BD508 can support both analog and digital modes on the same hardware. You can switch between two operation modes very easily and it helps you to communicate with analog radios. 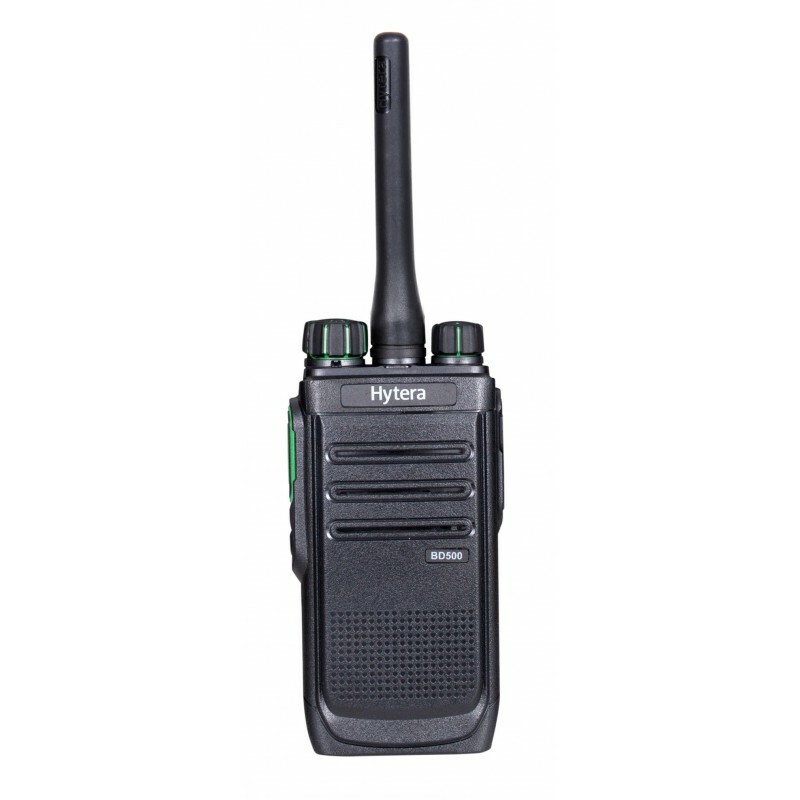 Hytera BD508 can detect the signal type when receiving a call, then automatically switches between analog mode and digital mode to get the voice out of speaker. During the call hang time, user can easily reply the call by push-to-talk. This is a real migration technology from analog to digital. Based on TDMA technology, BD30X in digital mode can work as long as 16 hours in 5-5-90 mode. 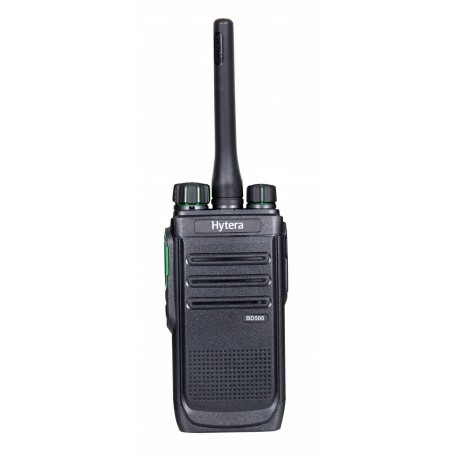 Hytera BD508 is compliant with MIL-STD-810 C/D/E/F/G and IP54. Adopted digital encoding and error correcting module, Hytera BD508 can have a better ability to avoid signal interference on the same frequency. 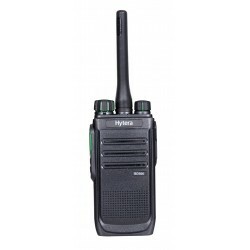 Allow Hytera BD508 listening to communication activities on other channels.